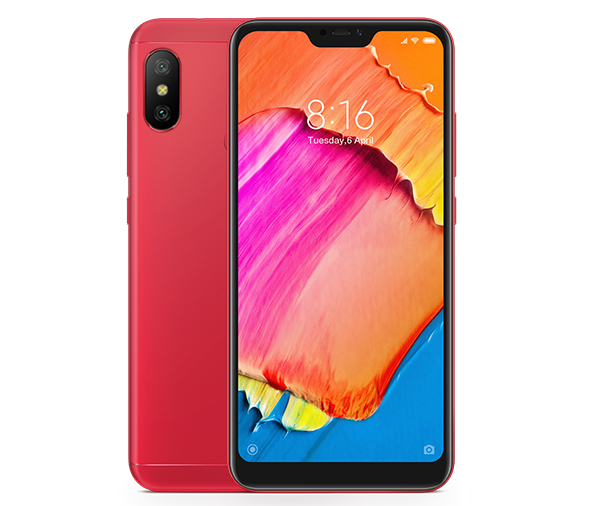 After so much of hype and social media teaser, China based smartphone maker Xiaomi has launched new Redmi series of smartphone to which company is touting as ‘Desh ke Naye Smartphones’. 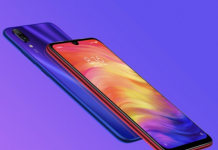 As expected, Xiaomi has launched three new smartphones, the Redmi 6A, Redmi 6 And Redmi 6 Pro in India, all these smartphones were already launched in China earlier this year, and these smartphones will be the successor of highly popular Redmi 5 series which company has launched last year in India. Since last year, Redmi 5 series has made many records for its sales, it will be interesting to see how Redmi 6 series will perform as competition has increased since last year and many new entrant has also joined in. When it comes to specs, lets start with Xiaomi Redmi 6A flaunts a 5.45-inch HD+ (720×1440 pixels) display screen with an 18:9 aspect ratio. 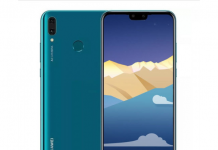 Under the hood, it is powered by MediaTek Helio A22 SoC, it is an quad core processor clocked at 2.0GHz, along with this, it comes with 2GB of RAM and 16GB or 3GB RAM and 32GB inbuilt storage options, memory can be expandable via microSD card (up to 256GB) with a dedicated slot. 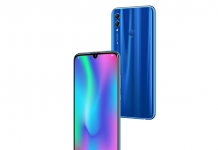 When it comes to photographic front, it features a 13-megapixel rear camera sensor with PDAF, LED flash and f/2.2 aperture, when it comes to the front facing camera, it has a 5-megapixel camera at the front for selfies and video calling, and for connectivity options, it supports 4G VoLTE, Bluetooth v4.2, Wi-Fi 802.11 b/g/n, GPS/ A-GPS, Micro-USB, and a 3.5 headphone jack. It houses a 3000 battery which company can last full day on single charge, and when it comes to software front, it runs on MIUI 9.6 atop Android 8.1 Oreo out-of-the-box and will get MIUI 10 update soon. On the other hand, Xiaomi Redmi 6 flaunts a 5.45-inch HD+ (720×1440 pixels) display screen with an 18:9 aspect ratio. 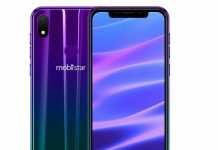 Under the hood, it is powered by MediaTek Helio P22 SoC, it is an octa core processor clocked at 2.0GHz, along with this, it comes with 3GB of RAM and 32GB or 4GB RAM and 64GB inbuilt storage options, memory can be expandable via microSD card (up to 256GB) with a dedicated slot. 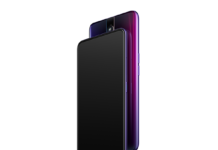 When it comes to photographic front, it features dual cameras at the back, it has a 12-megapixel primary and a 5MP secondary camera camera with PDAF, LED flash and f/2.2 aperture, when it comes to the front facing camera, it has a 5-megapixel camera at the front for selfies and video calling, and for connectivity options, it supports 4G VoLTE, Bluetooth v4.2, Wi-Fi 802.11 b/g/n, GPS/ A-GPS, Micro-USB, and a 3.5 headphone jack. While, Xiaomi Redmi 6 Pro flaunts a 5.84-inch full-HD+ (1080×2280 pixels) panel with a 19:9 aspect ratio and a display notch which you can hide from settings. 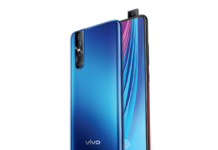 Under the hood, it is powered by Qualcomm Snapdragon 625 SoC, coupled with an Adreno 506 GPU, along with this, it comes with 3GB of RAM and 32GB or 4GB RAM and 64GB inbuilt storage options, memory can be expandable via microSD card (up to 256GB) with a dedicated slot. It houses a 4000 battery which company can last two full day on single charge, and when it comes to software front, it runs on MIUI 9.6 atop Android 8.1 Oreo out-of-the-box and will get MIUI 10 update soon. 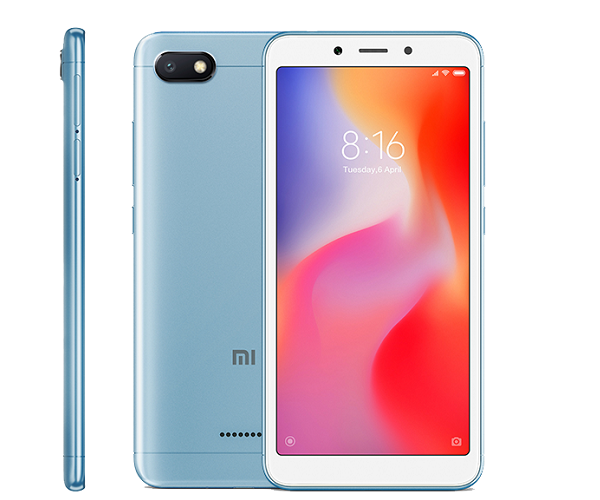 Xiaomi Redmi 6 is priced Rs. 7,999 for the 3GB RAM/ 32GB storage variant and Rs. 9,499 for the 3GB RAM/ 64GB storage model. Sale of the phone will start from September 10 via Flipkart and Mi.com. 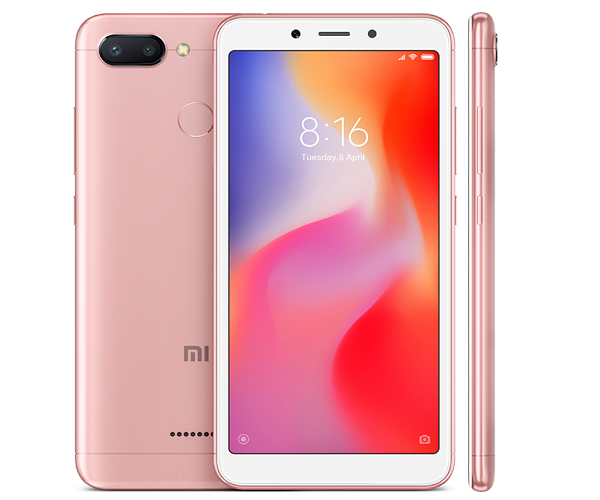 Xiaomi Redmi 6A is priced at Rs. 5,999 for the 2GB RAM RAM/ 16GB storage variant and Rs. 6,999 for the 2GB RAM/ 32GB model. Sale of the phone will starts from September 19 and will held on Amazon India and Mi.com. And, Xiaomi Redmi 6 Pro is priced at Rs. 10,999 for the 3GB RAM/ 32GB storage variant, and the 4GB RAM/ 64GB storage variant has been priced at Rs. 12,999. It will be available on Amazon India and Mi.com, and sale will ick off on September 11.